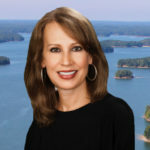 We contacted Sheila Davis because of her knowledge and experience of lake homes. She did not disappoint! Without starting any renovations or even having any idea of what new home we wanted, we were able to find a new house, negotiate a crazy long contingency period, do major renovations on our house, list it and close on both in the time frame that we were shooting for. 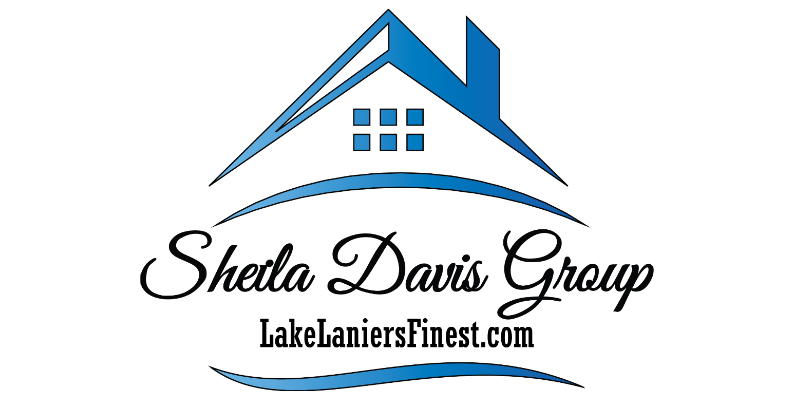 With the renovations, long contract length, and then quick closing, there were some bumps in the road that Sheila and her team handled and navigated us through even right up to closing. We are in our new home in time for school and couldn’t be happier! Matt & Kelly D.